I buy two turntables Stanton ST - 100 . One of them is problem in IC 303 . I contacted the technical assistance in Brazil and they informed me that they do not import this IC. I tried to copy the program contained in IC but it has copy protection . What is my solution? The Stanton gives me this program? Where to buy this IC ? I love this turntable and want to fix it anyway . Sorry to hear about your issue. You must contact Gibson tech support for this issue they can work with your distributor. Have I contacted the technical assistance of my country , but they informed me that no matter that piece. I do not know how to solve my problem . Here in my country if someone have a Stanton product and depend parts will not be able to fix . Cause this technical assistance here thinks more about other brands it serves, leaving Stanton unattended or parts. Worse than this piece I need, is only the program that is in it. If Stanton sent me this e-mail program I would have written and would have solved the problem. Sorry- But again ask customer service to ask repair if this is even possible. If not, nor USA or Brazil could assist with the reprogram of the chip or just buy one part on a board. I do not know what I do. Gibson does not answer my emails . 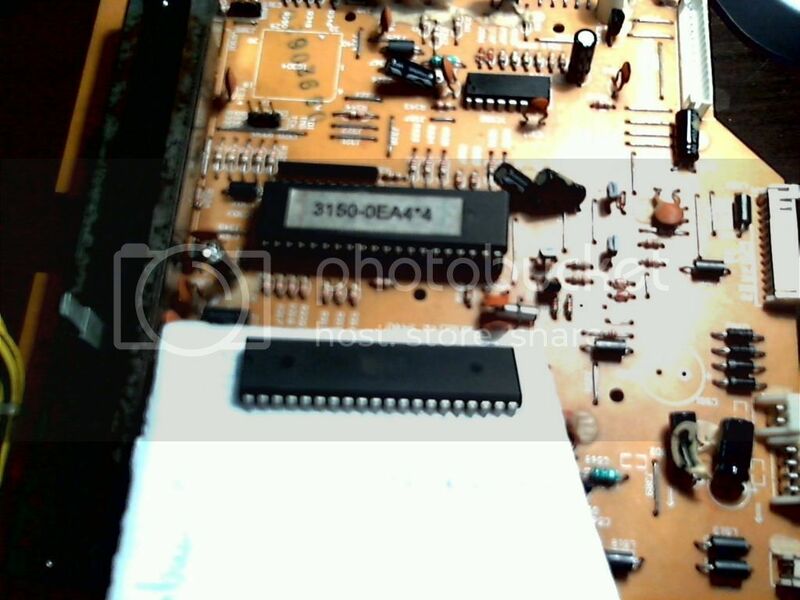 Is it so hard I forward a techinca assistance in the USA that tnha this IC or has the main PCB of this turntable ? Past 4 months and still have not resolved the problem. What gives me more angry is that this IC has a program within it, this program could be passed by email so I could record another IC.